How many client devices does MassiveMesh allow? A place for my dog ? 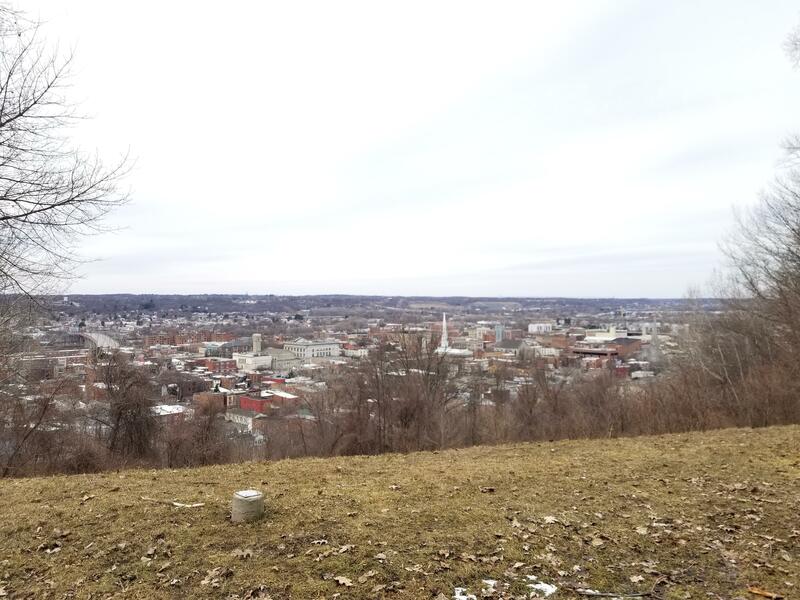 Rensselaer asked for waterfront development proposals. It got none. Moving to Troy, which area to live in? Anyone have info on Troy/ Ren. County’s plan on the NYS plastic bag ban? Looking for a reason to get out of the apartment and enjoy the beautiful weather this weekend? Join one of the many Earth Day Clean-Ups listed on the City's website! 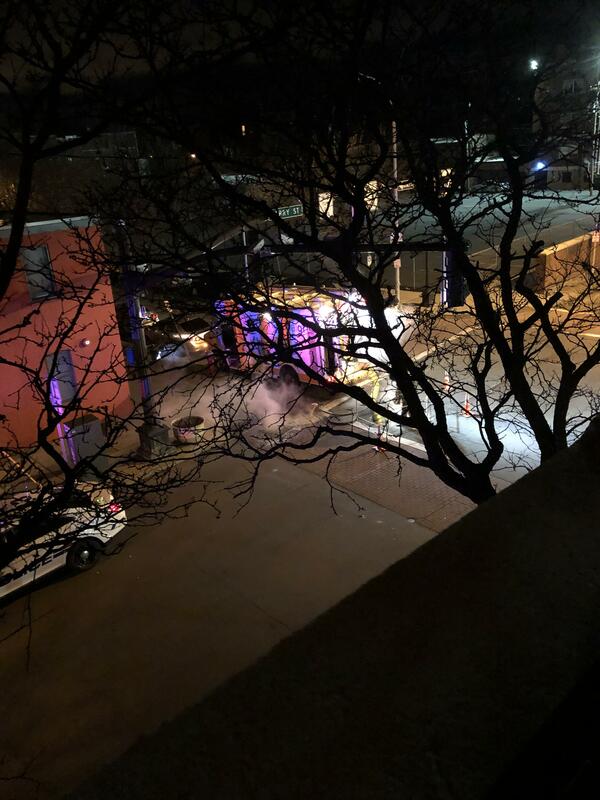 Info about raid at 182 Hill St. on 4/03/19, appr. 8pm? What's up with the burning plastic smell? State Liquor Authority pulls O’Leary’s license, says bar was "overrun with minors"
Manhole smoking at 3rd and Ferry. Watch out if you’re driving by so you don’t hit any National Grid dudes. Our beautiful city as seen from Prospect Park this afternoon. It's a shame Troy won't put more money into this park. ISP’s serving Troy? The good, the bad, and the ugly please- thank you!! Does anyone know of any coed spring bowling leagues? Best Downtown Bars for March Madness this weekend? Do new parking meters force you to pay before 8 a.m.? Any bars in Troy that offer gluten reduced beer? 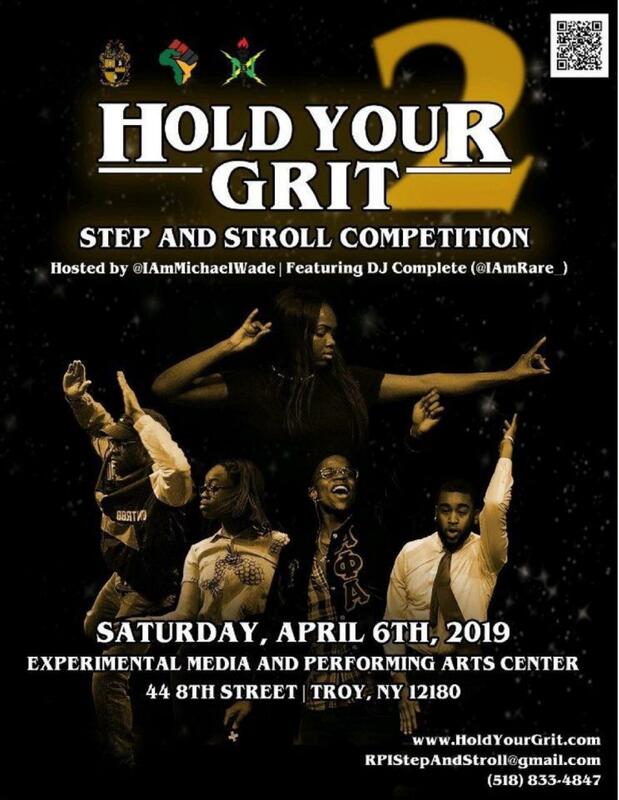 Come out to Hold Your Grit:Step and Stroll Competition this Saturday in EMPAC.